Interactive voice response (IVR) is an automation tool that can help provide effective communication with your callers. Yes, IVR has a bad reputation among consumers, but this is because it’s too often used for the wrong thing or set up the wrong way. Don’t let this discourage you from considering the appropriate uses of IVR. 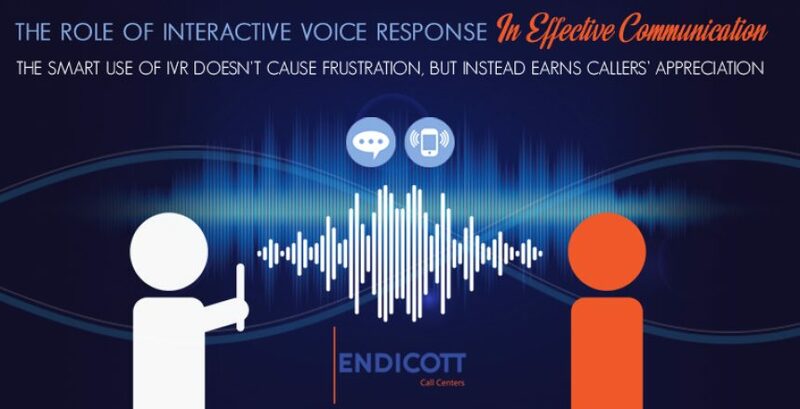 When used correctly, interactive voice response can delight your customers, save them time, and save you money. The key issue is having the correct application. This means avoiding using IVR in a way that irritates customers, such as to keep them from talking to a real person and block them from completing the reason for their call. Here are some appropriate IVR applications you might want to consider. Other times callers don’t need to, or don’t want to, talk to a real person. Sometimes they want to leave information and do it quickly. One example might be an RSVP hotline, where they simply leave their name, if they’re attending, and how many. That call only lasts a few seconds, and there’s no need for them to talk to a person, unless they have a question. And when you get IVR from your answering service, callers can quickly connect to a real person whenever they want to. When you combine IVR on the front end with answering service backup, you end up with a cost-effective solution that ranks high on customer service. 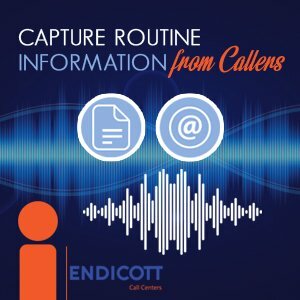 What happens to callers when your phone lines are busy or all your employees are already on calls? In the first instance they’ll receive a busy signal, and in the second instance they’ll end up waiting on hold for a long time. Neither outcome is a good one. Instead route these overflow calls to IVR. It can provide them with the opportunity to move forward if they don’t want to wait. Of course, they can always hold for the next available person. But in today’s busy economy, most people would rather leave a message, so they can move on to their next task. Though we hope to never have to deal with a workplace emergency or disaster, these do occur. And when they do, it’s usually communications that suffer and serve to amplify people’s frustration and fear. 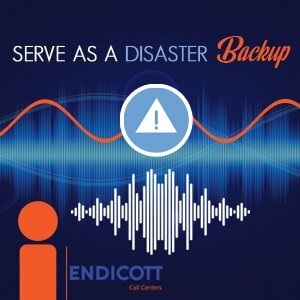 Again, IVR can serve as a communications backup in the event of an emergency. This is a time when people aren’t as concerned about the quality of calls as much as they are about being able to communicate. And IVR can provide this basic communications solution. Just because IVR is often set up incorrectly, serving to impede communication, this doesn’t mean this is always the case. The smart application of IVR can earn your callers’ appreciation because you save them time and facilitate effective communication. This is especially true when it’s paired with live answering service. Let’s chalk this up as a win. Peter Lyle DeHaan is a freelance writer who covers the telephone answering service and call center industry.